The 1709 Blog: The CopyKat - choppy seas ahead for safe harbour and fair use? The CopyKat - choppy seas ahead for safe harbour and fair use? In the USA, the MPAA and RIAA are backing a new copyright curriculum showing kids how to become "Ethical Digital Citizens." 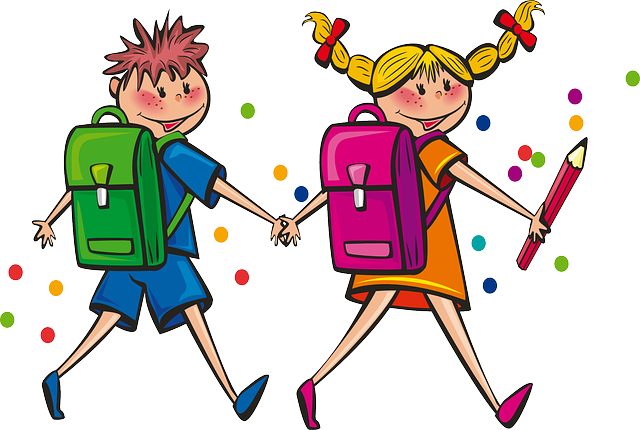 But perhaps tellingly, it was only public pressure that meant the the curriculum was edited to include the fair use principle, and the more flexible copyright licences that systems such as Creative Commons provide. And it seems this is more fair use in the lesson plans than Hollywood wanted. A series of leaked emails seen by TorrentFreak ends with the MPAA’s Howard Gantman saying “So the end result contains sections on fair use that are more extensive than we would use if we drafted the curriculum ourselves. But overall, the effort will hopefully lead to an active program within our schools to help get kids to understand what it means to behave ethically on the Internet”. The Indepdent reports that The High Court in Ireland has told internet service provider UPC that it must introduce a three-strikes system to help combat online piracy. UPC is Ireland’s second largest broadband provider with 360,000 customers. It means the net firm must start sending warning letters to suspected file-sharers with the threat of sanctions against those customers who ignore the warnings, and according to the ruling the record companies need only cover 20% of the costs associated with the scheme. Mr Justice Cregan said that there was "wholesale theft" taking place on the UPC network. He said that the constitutional rights of "a whole class of persons are not just being infringed but are being destroyed". The downloading of music for free is destroying the intellectual property rights of creative artists and should be a matter of great concern in any civilised society, he said. 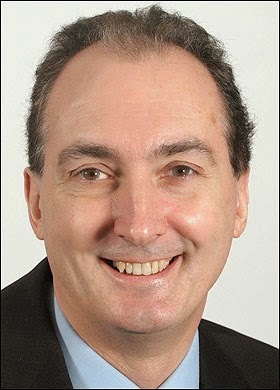 As the life of the current UK Parliament ends, Mike Weatherley MP who is stepping down as a Member of Parliament has published a final Discussion Paper on copyright. Safe harbour provisions and online service providers. The former Intellectual Porperty Advisor to the UK's Prime Minister has this time focussed on 'safe-harbour' provisions in EU law, adding to the ongping debate on copyright reform in the European Union. Commenting on his latest paper, Weatherley told reporters: "I felt that it was important to continue to highlight the issues that have grave consequences for our fantastic creative industries. The creative industries are huge contributors to our economy so it's vital, in order to protect them, that the regulations which were set out in 2000 are updated. The broad scope of the [2000 E-Commerce] Directive results in rights holders losing out to pirates on an industrial scale" and the Report concludes "It does appear to me that the scope of the E-Commerce Directive today is much broader than was envisaged at the time by those drafting it. I would urge the next UK Government to enter into a dialogue with the Digital Single Market team at the EU Commission with a view to considering whether the balance remains fit for purpose." More on safe habour: In the US, BMG and Round Hill Music continue with their action agaisnt cable company Cox Communications over its alleged inaction in forwarding warning letters to suspected file-sharers. The music firms argued that by failing to act after being alerted to piracy on its networks, Cox should lose its safe harbour protections and be held liable for the copyright infringement of its customers. The claim says Cox failed to disconnect 200,000 repeat copyright infringers. The rightsholders are requesting detailed financial information to show that the company profits from its inaction. Meanwhile TorrentFreak reports that Cox is looking into the ownership of the 1,000 odd works for which they received seven million DMCA takedown notices, and the ISP also wants an expert opinion on the source code of the Rightscorp’s crawler that was used to spot the alleged infringements. 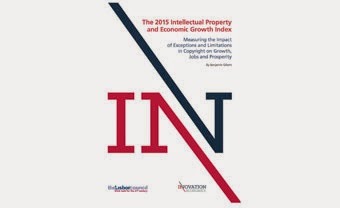 This from InfoJustice commenting on the Lisbon Council and Innovation Economics' The 2015 Intellectual Property and Economic Growth Index: Measuring the Impact of Exceptions and Limitations in Copyright on Growth, Jobs and Prosperity. The report by Benjamin Gibert examines limitations and exceptions to copyright in eight OECD countries, and then describes economic growth at the overall and industry level in those countries. The key findings: “countries that employ a broadly ‘flexible’ regime of exceptions in copyright” have higher rates of growth of their overall economy, information technology & service sectors, and even traditional media sectors. Workers in these economies also fared better, enjoying higher wages overall, in the communications sector, and technology sector. Gibert further notes other positive aspects of more open systems of copyright limitations and exceptions, such as “the promotion o0f education, independent research, free speech, user-generated content and text and data mining.” He argues that exceptions to copyright should not be viewed as being in conflict with stronger intellectual property protection. Rather, “the evidence suggests that broad and flexible exceptions to copyright embedded within a strong intellectual property framework may be the best way to achieve both simultaneously. MusicTank has published a white paper called 'Private Copying Of Music: A New Model For Artist Compensation', part of the think tank's new Future Thinking programme, which aims to put out thought-provoking papers written by postgraduate students on the University Of Westminster's Music Business Management course - with this paper written by Sam Rudy. In Australia: "The Abbott government has caved in to sustained pressure from the US media industry and introduced copyright laws into parliament that appear to have the sole purpose of stamping out the rebellion against delayed access to content and rip-off prices." With access to user's metadata now provided for under the Telecommunications (Interception and Access) Amendment (Data Retention) Bill 2015, Communications Minister Malcolm Turnbull introduced the Copyright Amendment (Online Infringement) Bill 2015 into Parliament on 26 March - with the revisions being blamed by many on the US driven provisions of the Trans-Pacific Partnership trade agreement and provides a procedure for web blocking in the federal courts. Interesting comment on Technology Spectaor here. In the UK, the transitional provisions to implement the repeal of section 52 of the Copyright, Designs and Patents Act 1988 (CDPA) have been published. The change means the period of copyright protection for an artistic work which has been industrially manufactured, will be extended from 25 years to the life of the author plus 70 years. 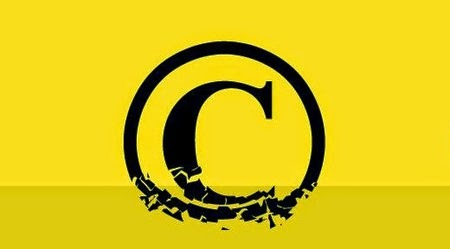 The change has retrospective effect and industrially exploited designs whose copyright protection had expired under the 25 year rule will have copyright protection 'restored'. Repeal of section 52 of the CDPA will take effect on 06 April 2020: Following the repeal, parties that are currently trading in copies will have an indefinite period to sell off their stock, and may freely deal with copies made prior to the change of the law without this being an infringement. Manufacture or importation of new unlicensed copies will however be unlawful as of 06 April 2020. A guidance will be issued. More from D Young & Co here. IBT reports that in recent court papers, lawyers for the Fox News network have argued that posting a third party photograph on a social media site without that person’s permission should not necessarily constitute copyright theft. Why? Because social media - in particular Facebook - is by its very definition “social.” When you "post something on Facebook, you invite other users to comment and critique it" andFox argue that this alone could satisfy the criteria for a fair use defense. Fox are a defendant in a lawsuit regarding the use of Thomas E Franklin’s iconic photograph of New York City firefighters raising the American flag over the rubble of the World Trade Center on Sept. 11, 2001, owned by North Jersey Media Group. 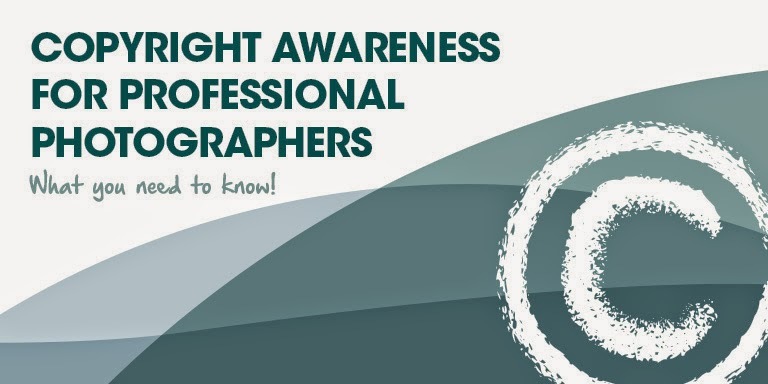 And again in the US, the Professional Photographers of America (PPA) is offering photographers the opportunity to learn more about copyright, and inform their local photo retailers what might constitute infringement. The goal is to reduce copyright infringement on photography nationwide during this April, which is Copyright Awareness Month with the PPA saying ""The most important point to get across to printing retailers is ‘when in doubt, never print or reproduce a professionally-created photograph without written consent from the photographe,"
A U.S. District Court judge has ruled in favor of a parody of the 1970s sitcom “Three’s Company” in a copyright infringement case. Loretta A. Preska, Chief United States District Court Judge for the Southern District of New York, ruled that ’3C,’ a play that parodies ‘Three’s Company,’ does not infringe on that copyrighted programme. 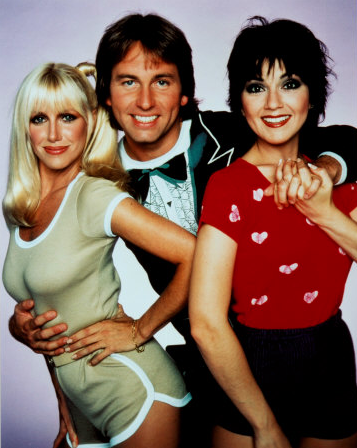 Preska wrote in her ruling: “’3C’ is a fair use of ‘Three’s Company.’ The play is a highly transformative parody of the television series that, although it appropriates a substantial amount of ‘Three’s Company,’ is a drastic departure from the original. … Equating the two to each other as a thematic or stylistic matter is untenable". More here. The National Football League and The Associated Press have defeated a lawsuit filed by freelance professional photographers who cover the NFL and challenged licensing agreements they said violated antitrust and copyright laws. Southern District Judge Robert Sweet granted motions to dismiss by the NFL and AP, and handed a third defendant a win by granting a prior licensee, Getty Images, its motion to compel arbitration in Spinelli v. National Football League, 13 Civ. 7398. And finally, the eight-year long battle over whether Jay Z sampled an Egyptian song and recording "Khosara, Khosara” in his hit single "Big Pimpin'” is heading to trial. Judge Christina Snyde has indicated she will dismiss the motion for summary judgment brought by Osama Ahmed Fahmy, heir to composer Baligh Hamdy, against the rapper and fellow defendants Timbaland, Paramount Pictures, Warner Music, UMG and MTV. 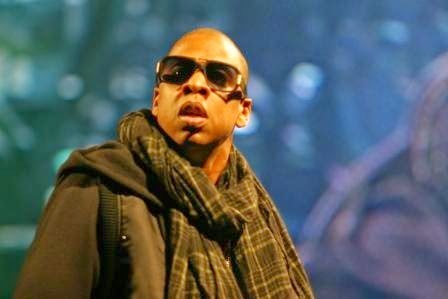 Fahmy had previously argued that the moral rights in the track had been were violated as the work had been “mutilated”, but the case is now focussing on whether the Jay Z and Timbaland actually had permission to use the recording as Fahmy now contends that the record company that licensed “Khosara Khosara” to Timbaland never had the right to license the song in the first place. Timbaland made a deal with EMI Arabia, which had a deal with the Egyptian record label Sout el Phan. Fahmy had licensed “Khosara Khosara” to Sout el Phan. He claims EMI Arabia’s license to the song expired in 2007 and that in all events, EMI would have needed his permission to sub-licence the track. 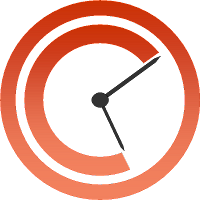 Judge Snyder agreed that the terms of the licensing agreements presented triable issues.